This works great. Thanks for the tutorital and code. Sorry to hear it isn't working for you. I would like to help. Can you be more specific? Thanks man you are awesome! Thanks, works fantasticly. Great job to put together this concise and comprehensive example. Found out one thing about Google Authenticator, does not approve of blanks (not even %20) in issuer name, will say "invalid token string"
CarlZ, I'm glad this tutorial was useful to you. 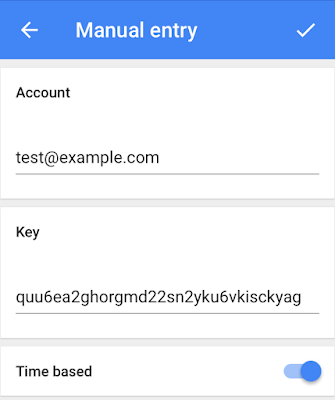 As for spaces encoded as %20 in the issuer name, it works in Google Authenticator on iOS. I just validated that by scanning the QR code image in this tutorial. Are you testing with an Android device? Actually, I was using the (now deprecated) Google wep API for generating the barcode. For convenience, not having to create the graphics on our own server. However, with a %20 in the issuer name, Autenticator on IOS would not accept it. By the way, is it for security reasons they are dropping creating QR codes? Another thing, some sites create backup codes to use if your mobile is unavailable. How would you go about creating those codes? CarlZ, don't use the deprecated Google web API for generating the barcode. Instead I recommend using the method described in the tutorial above, which does support encoding spaces as %20 in the issuer name. 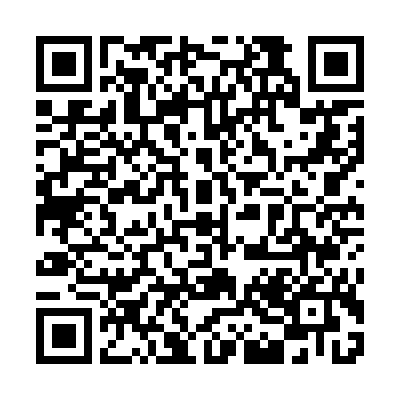 If you would like proof that it works, try scanning the QR code in the tutorial which has a space in the issuer name. As for your question about generating backup codes, see the tutorial where I say "You can use a method similar to getRandomSecretKey() above to generate cryptographically secure one-time use backup codes". Hey Asaph, great blog post! This does a really good job of getting into the nitty gritty of a good Java implementation of 2FA. But I think we can help you make an even better (and shorter) guide. I'm one of the founders of Instant 2FA, an open source way for developers to add 2FA support to any website or app in 30 minutes. We're in private beta right now, would you be interested in trying it out and writing a blog post on the integration? Thanks for your kind words. Sure. I'd be happy to check out Instant 2FA and provide feedback. Shall I request beta access @ https://instant2fa.com/? Please double check that you didn't miskey any manually entered codes and that the clocks are in sync between your computer and mobile device. 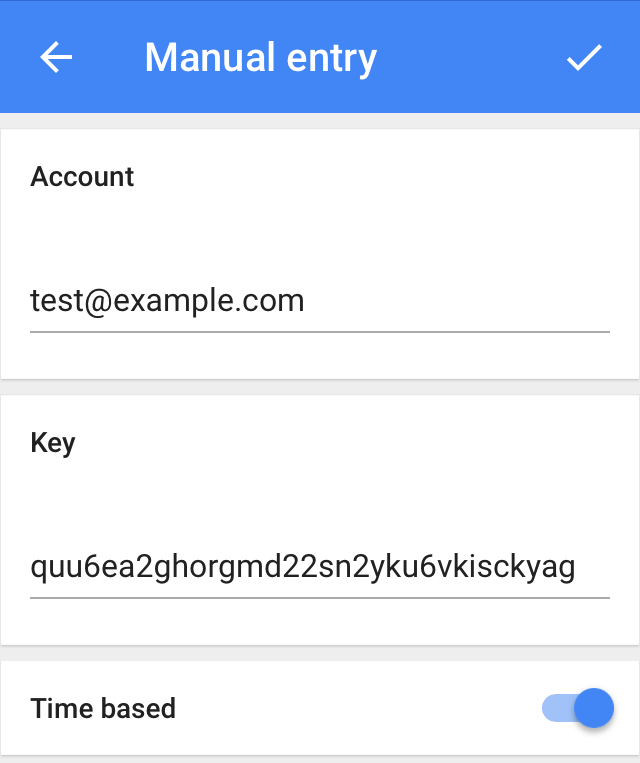 Aman, I'm glad you were able to get 2FA set up for your iOS and Android users using this tutorial. 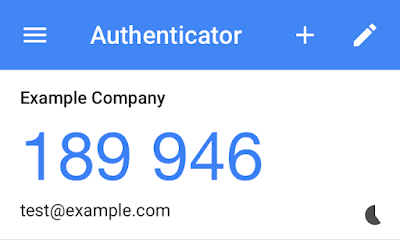 Google Authenticator can also be installed on iPads and Android-based tablets. Are there any other non-phone devices you had in mind for your users to use as 2FA clients? This works like magic. Not even a single hiccup while executing the code. Happens very rare in an programmer's life. Do I need any license to use the code in a commercial app? The code in this tutorial is free for commercial use (BSD 2-clause "Simplified" License). The complete license is here: https://github.com/asaph/twofactorauth/blob/master/LICENSE. Hi, this tutorial is awesome! But there's one concern here, will it still work if Google changes their GAuth implementation? That is unlikely. 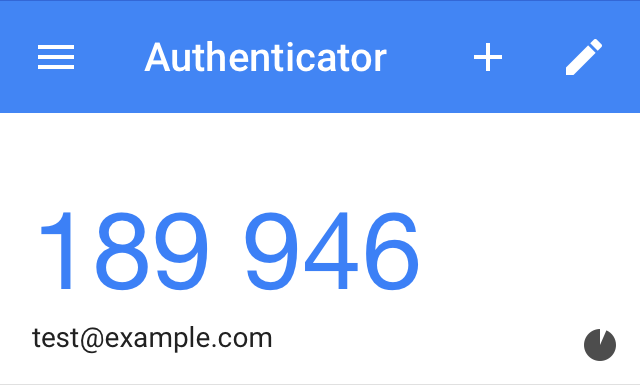 Google Authenticator implements TOTP which is an open standard specified in RFC 6238. 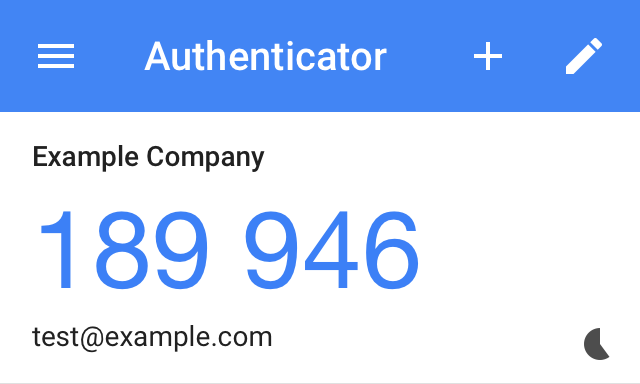 Many sites integrate with Google Authenticator based on this standard. Switching to something else would require a substantial coordinated effort inside and outside of Google. I have faced an error on Hex and solved using this code "hexKey = new String(Hex.encodeHex(bytes));" . This shouldn't be necessary. See the complete example on GitHub for a working implementation. While loop is not to be finish. It will constantly looping without any break. This is by design. It's just a demo. Press ctrl-c to exit. This instruction is more explicit in the complete example on GitHub. Hi, this tutorial is great. I would like to ask about verification of one time password. Do I need to save one time password while looping for further verification ? Is there a better way for verification, Thank you. Fantastic! I needed to give automated tests the ability to log into our application that just began using MFA. I added this to the test and now my tests can continue to run. Thanks for the tutorial.